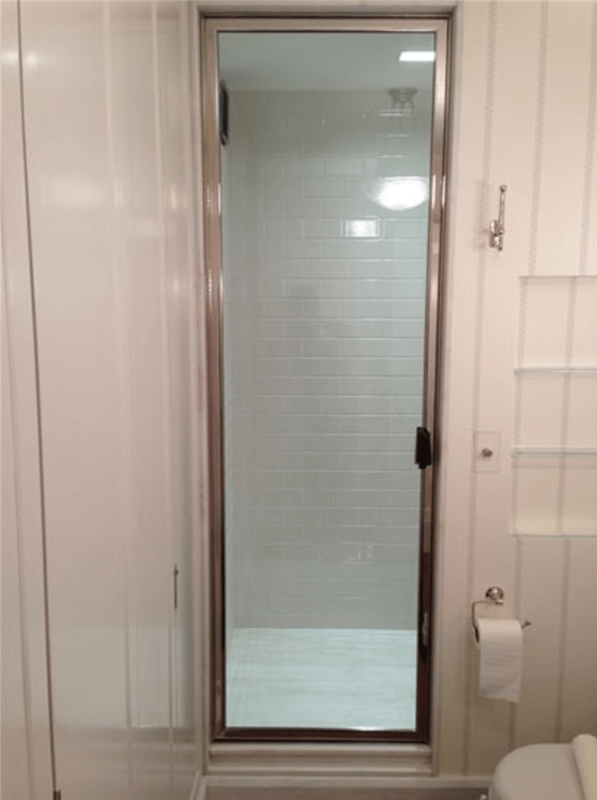 The extensive work Capitol Glass has done on the many showers, tubs, and bathrooms of New York City. 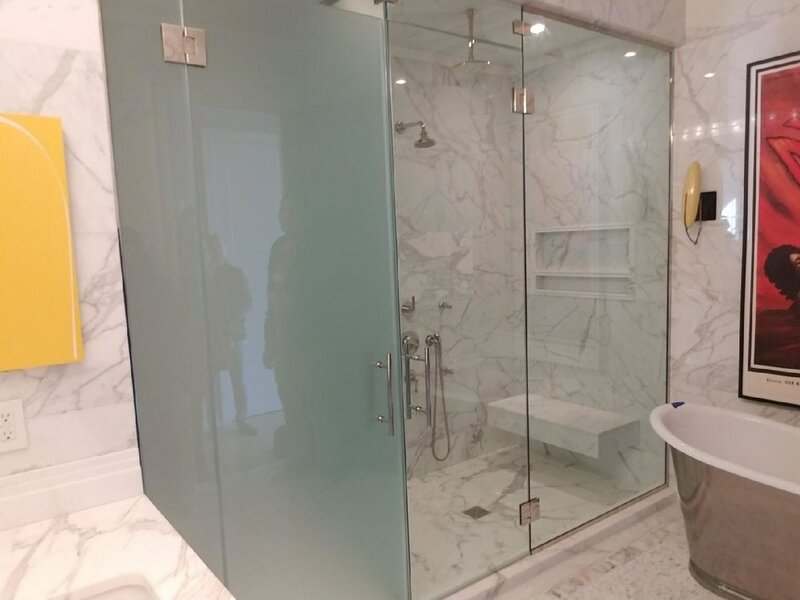 Glass shower doors can't help but look luxurious, and additionally, they add more space to your bathroom, and even harbor less mold and mildew than a traditional plastic or vinyl shower curtain. 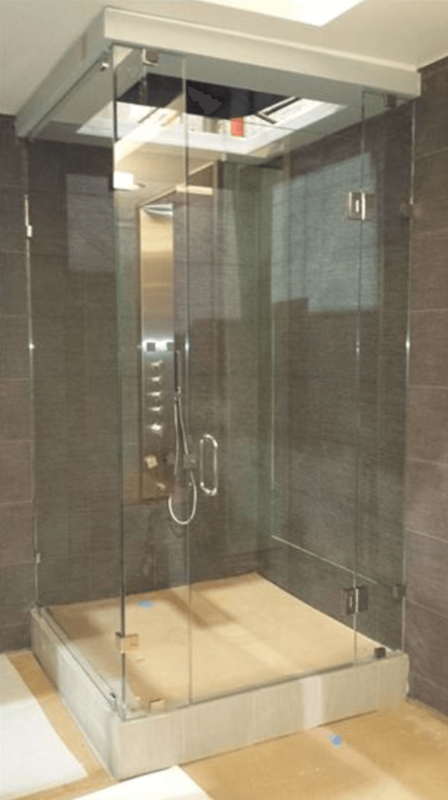 Capitol Glass has completed impeccable installation of countless glass shower doors and tub enclosures through the years. 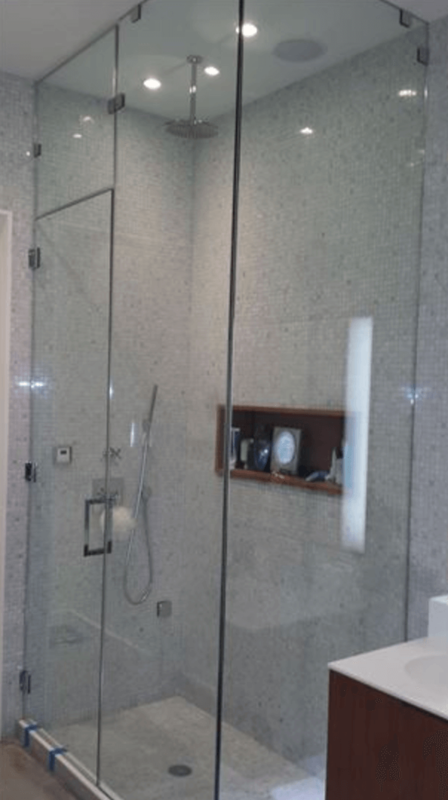 Below you'll see examples of sliding doors which are the most space effective, swinging glass shower doors which add an extra level of elegance, and even partial glass shower doors or shower screens that are great for unconventional bathroom design or shower structure. 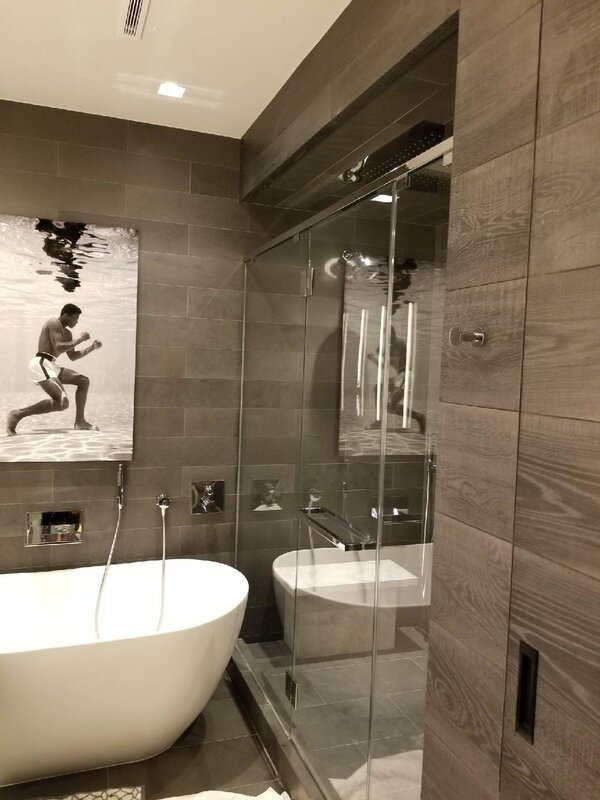 Whatever the size, shape, or taste you are going for, Capitol Glass has over 60 years of experience behind us, and we are confident we will transform your bathroom into a beautiful oasis you can't wait to start your morning in. Ready to learn more? 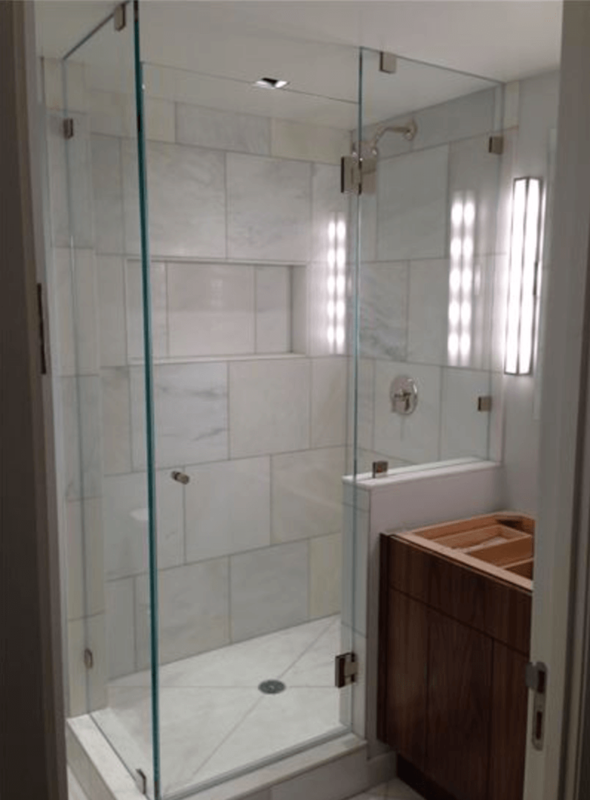 Call Capitol Glass and tell us about your current or upcoming bathroom remodel, and receive a free estimate for your project.